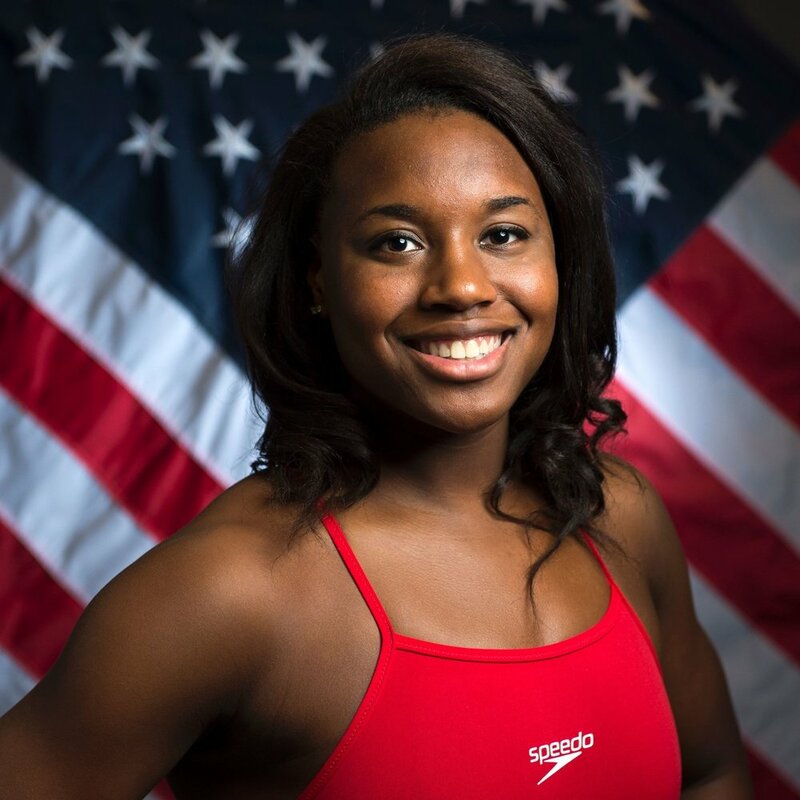 Happy 21st Birthday to Olympic gold medalist Simone Manuel. At the 2016 Rio Olympics, she won two gold and two silver medals: gold in the 100-meter freestyle and the 4x100-meter medley, and silver in the 50-meter freestyle and the 4×100-meter freestyle relay. In winning the 100-meter freestyle, a tie with Penny Oleksiak of Canada, Manuel became the first African-American woman to win an individual Olympic gold in swimming and set an Olympic record and an American record. - Trentavious Zamon White Sr. Happy 27th Birthday to Skylar Diggins-Smith. Skylar is a 3 time WNBA All-Star of the Dallas Wings, sportsmodel and business woman. In high school, she was the National Gatorade Player of the Year, the Gatorade Female Athlete of the Year, and a McDonald's All-American. Diggins played point guard for Notre Dame, where she led Notre Dame to three consecutive Final Fours and two consecutive NCAA championship appearances. She finished her Notre Dame career ranked first in points and steals, second in assists, and as a two-time winner of the Nancy Lieberman Award as the top point guard in the nation, while leading her team to a record of 35-2.